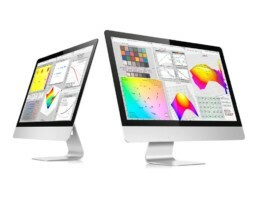 Choose the $208 i1DisplayPro package for display calibration only, or the $2153 i1PublishPro2 package with RGB and CMYK printer profiling as well. I encourage all my clients to get a package and do their own display calibration as needed. 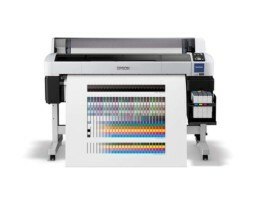 Alternatively, the Onsight remote profiling service is a great, cost effective way to get excellent printer profiles for those that simply need a few printer profiles every now and then. Email me to find out more about the remote profiling service (for clients only). 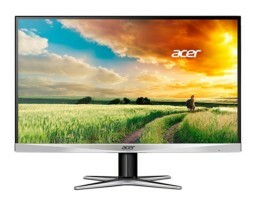 The Acer G257HU 25-Inch WQHD Monitor has a slim metal enclosure, 2560×1440 pixel native resolution, matte surface, DVI and HDMI input. A sweet deal for ~$229. When really well calibrated, this display holds up nicely to far more expensive displays. 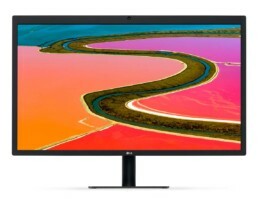 The LG UltraFine 5K display is the high end 5K display that, IMO, makes sense for most demanding users with a video card capable of supporting 5K. “Multicoated, anti-reflective glossy surface, 5120×2880 pixel native resolution, ~$1,300. 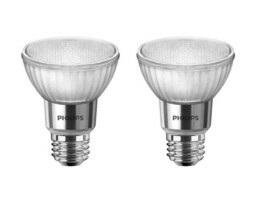 I own two of these myself that I use with a MacBookPro. 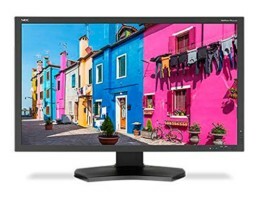 The NEC Pa322UHD-BK-2 Spectraview is NEC’s top of the line 32″ 4K display using P-IPS technology for 99% AdobeRGB gamut, 3840×2160 pixel native resolution with a matte surface for $2900. 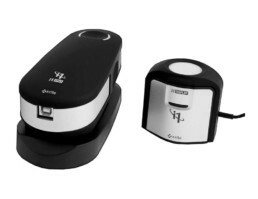 It’s the one to get if you have the budget for it, especially if you are primarily printing to matte surface papers. 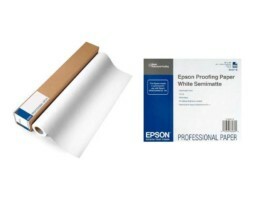 Epson Proofing Paper White Semimatte is the proofing paper I recommend the most often. It’s available in rolls from 13″ to 60″ wide and in 13×19″ sheets. Setting up in-house proofing systems in design agencies and relying less on print vendor proofs is the growing trend. Email me if you’d like to setup SWOP and/or GRACoL certifiable proofing systems in your environment. Breathing Color’s Dye Sub Transfer Paper is the high end transfer paper my demanding clients use. In comparison to Epson’s popular paper, BC’s is thicker, handles better and doesn’t warp with high ink loads. Most importantly, it’s resolves fine detail better and allows for greater smoothness in areas of solid color. It’s available in rolls from 24″ to 60″ wide. Email me if you’d like to calibrate your dyesub system utilizing the ChromaMax method. Water-resistant and fade-resistant. Dries quickly. Acid-free and non-toxic. Ditch your Sharpies (which are not archival) and start using one of these. 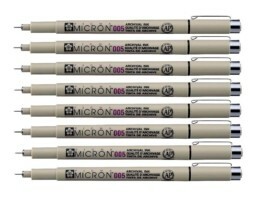 I’m particularly fond of the Micron 005 Ink Pen, Black for signing prints – it works great on microporous inkjet surfaces that pencils don’t work on. 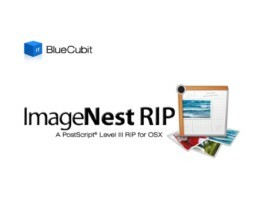 ImageNest is fantastic nesting and layout software now priced at $200 for all printer sizes. If you are a nesting or a volume printing geek – this is your application! MacOS only. Imatest will allow you to measure the performance of cameras, lenses, scanners, and printers. Imatest scientifically quantifies things like lens and camera sharpness, chromatic aberration, color response, noise, dynamic range, etc. Windows only. …with high-end consulting and therefore don’t sell any hardware or software products. We want our clients to know that when we recommend something, it is because we know it to be the best solution based on experience without a sales bias. We would like to think that this stance, along with our extensive experience in the field puts us in a fairly unique position to provide exceptional advice, service and training. The items on this page are items that we regularly tell our clients about.